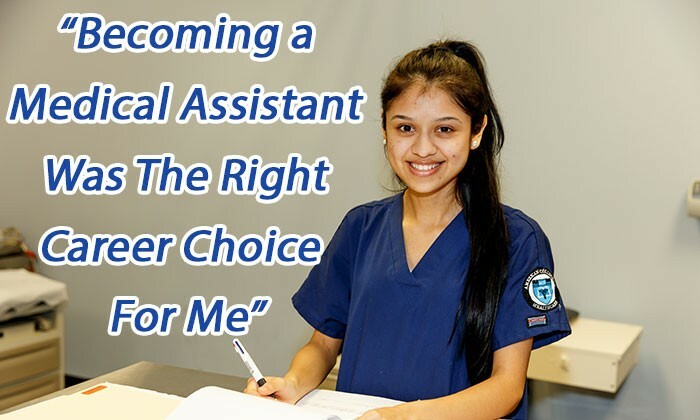 Helping doctors with the basic front office (administrative) and back office (clinical assisting) tasks. Billing, coding and front office administration plus providing direct care to patients with lab and phlebotomy work. Helping patients feel relaxed and reassured before a medical examination. Our school's fast-paced and structured curriculum can help you develop the front-office and common-sense customer service you need to meet the expectations of medical offices today.